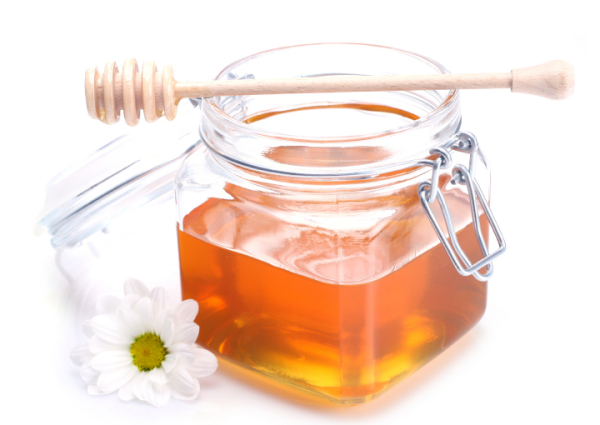 Etsy Lounge: Ingredients Exposed: Can you say Honey? If you read this on a product label, would you think it is bad? Monosaccharides fructose, glucose, disaccharides, oligosaccharieds, proline, flavinoids, acetic acid, butanoic acid, formic acid, citric acid, succinic, lactic acid, malic acid, pyroglutamic acid, gluconic acid, ascrobic acid, pinocembrin, hydroxumethyflurfural. "If you can't pronounce it, it must be bad" is a cliche that has become a mantra for many who believe it is more healthful to avoid hard-to-pronounce ingredients thought to be unnatural. The fallacy is that everything in this world can be analyzed in the laboratory to determine its chemical composition. Not all of the words are one syllable or easy to say. Sounds like awful stuff you'd never feed to your kids, right? Well, it's honey. BTW: What got me thinking about this is the ingredients I've researced for use in my Piacere Sensuale fragrance collection.